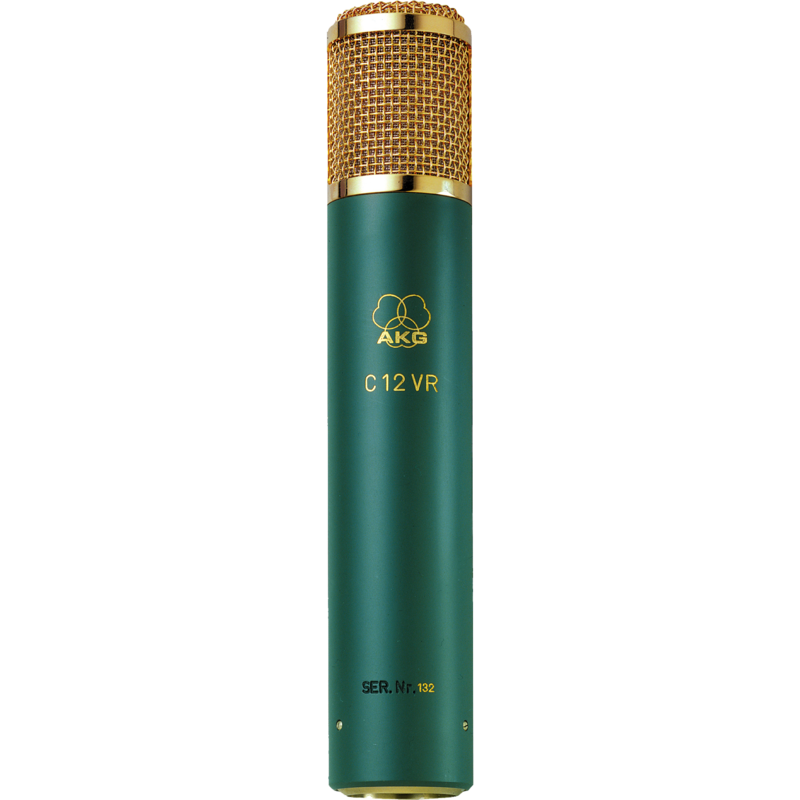 The C12 VR is the reference multi-pattern tube studio condenser microphone with nine polar patterns selectable by a remote control. 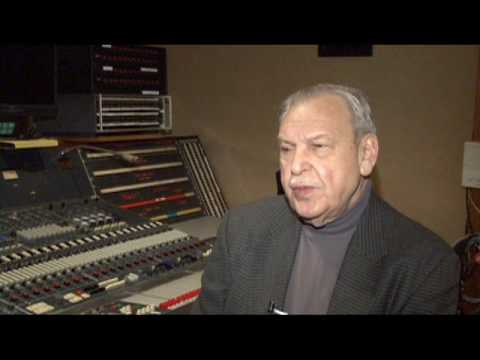 Among sound engineers, the AKG C12 is considered the holy grail of microphones. 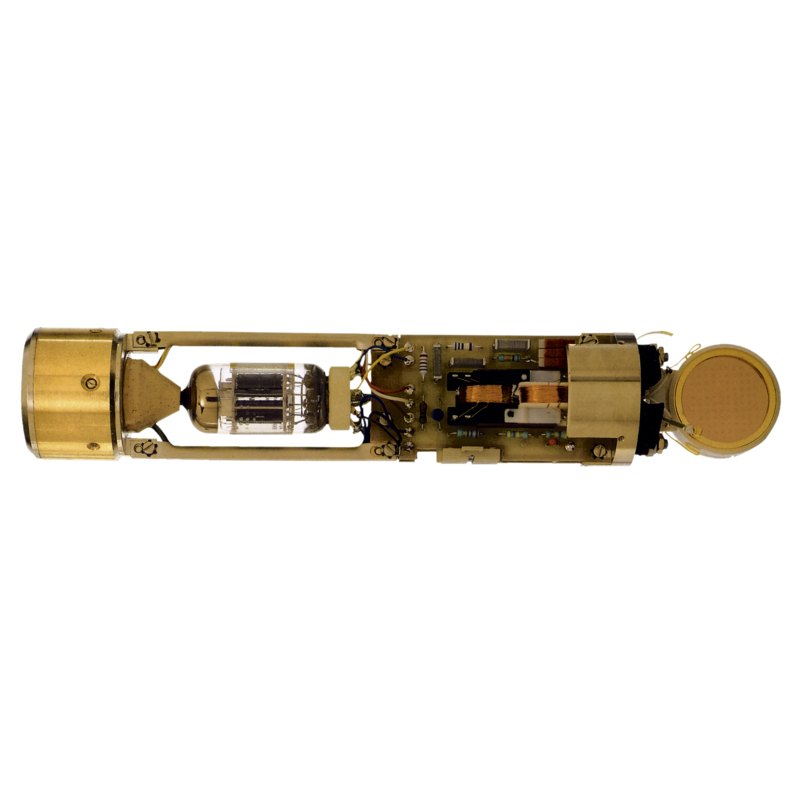 This legendary microphone, first built in the 1950s, is one of the most famous tube microphones in history, and its successor is todays C12 VR. 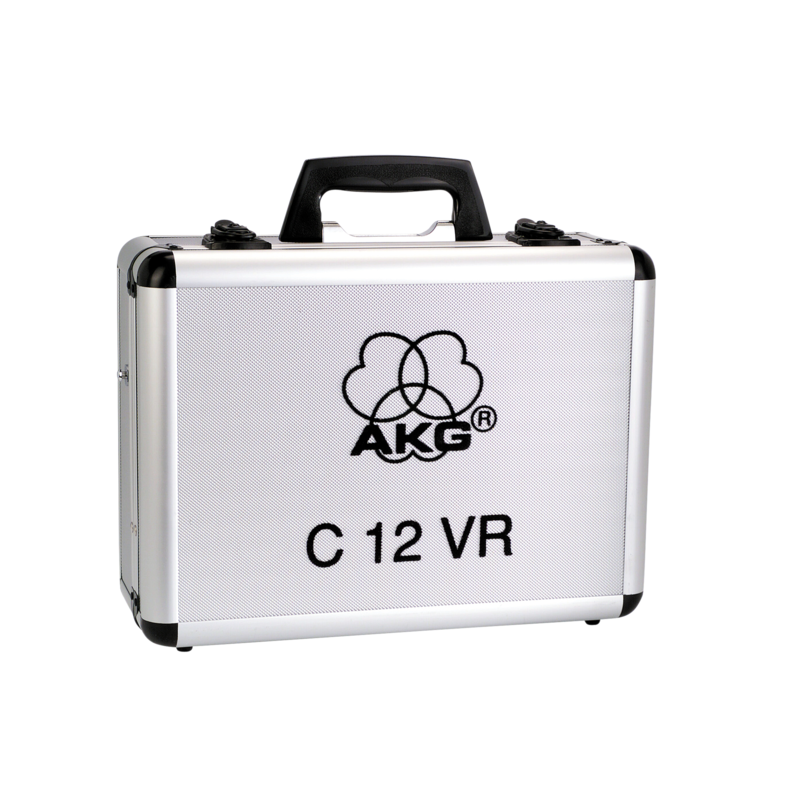 The C12 VR is an enhanced version of the original C12, from the capsule sound to the original 6072A vacuum tube carefully handcrafted in Vienna, Austria.